This immaculate top floor two bedroom apartment offers the perfect location and a practical, well designed floorplan. 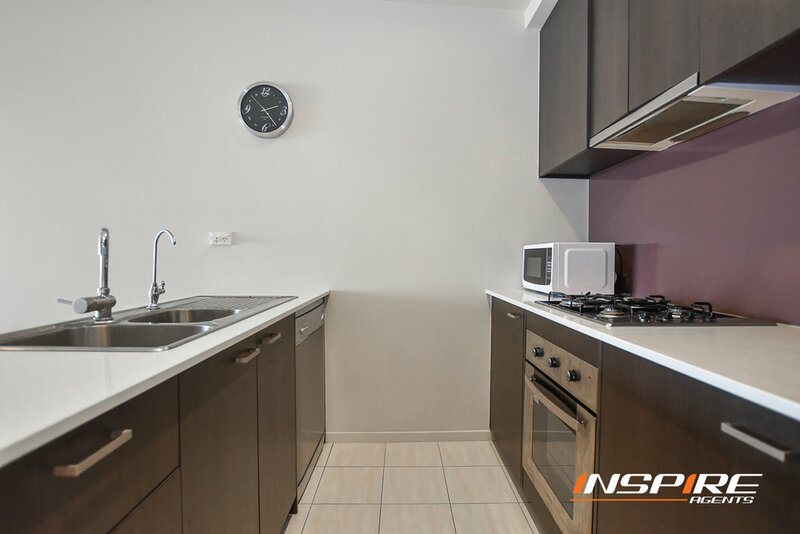 State of the art kitchen equipped with stainless steel appliances including gas cook-tops, dishwasher, and ample cupboard space overlooks the large living area which opens onto the private balcony. Both bedrooms are complete with mirrored built in robes and are serviced by the well-appointed bathroom including euro laundry space. The master bedroom also provides access to the private balcony. 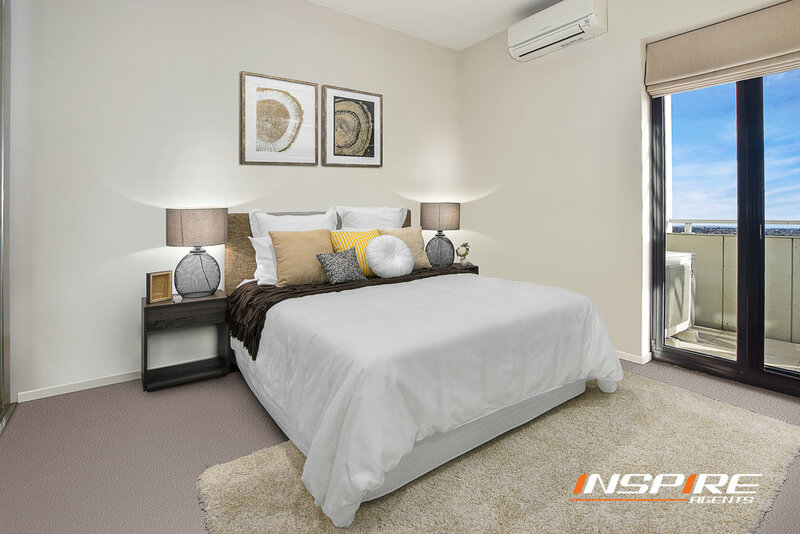 Additional features include, split system heating & cooling, study nook, quality fixtures and fittings and secure underground carpark with storage cage. 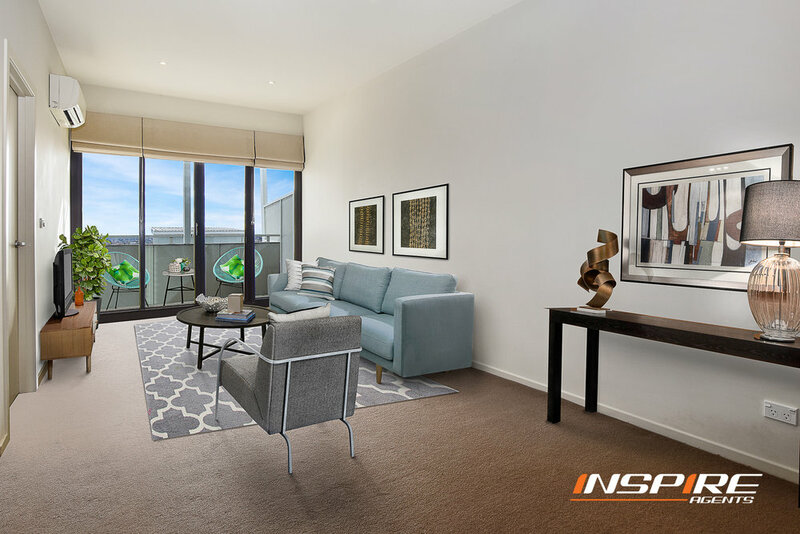 Located just moments from High Street shops with supermarkets and access to public transport at your front door this apartment won't last long. Inspection is a must!